Ticketholders only. Ticket price of £12.00 includes drinks and canapés. Espionage under Oliver Cromwell was run by a Bencher of the Inn, his Secretary of State John Thurloe. Thurloe, commemorated by a plaque on Chancery Lane, was a resident of the Inn and in the early eighteenth century a cache of his papers was discovered behind a ceiling in Old Buildings. Thurloe ran a network of spies and made extensive use of women agents. Though women have often complained of being ignored and undervalued, in the mid-seventeenth century a number of women were able to turn this to their advantage by becoming spies for both the Royalist and Parliamentarian sides in the Civil War. 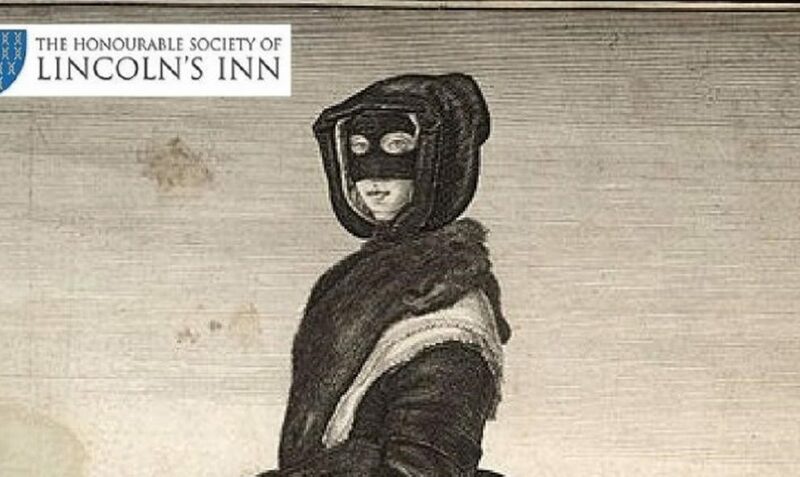 Last year, Nadine Akkerman (Reader in early modern English Literature at Leiden University and Visiting Fellow at All Souls College, Oxford) brought their dangerous careers to light with the publication of her book Invisible agents: women and espionage in seventeenth century Britain. We are delighted to welcome her to the Inn to talk about their exploits.